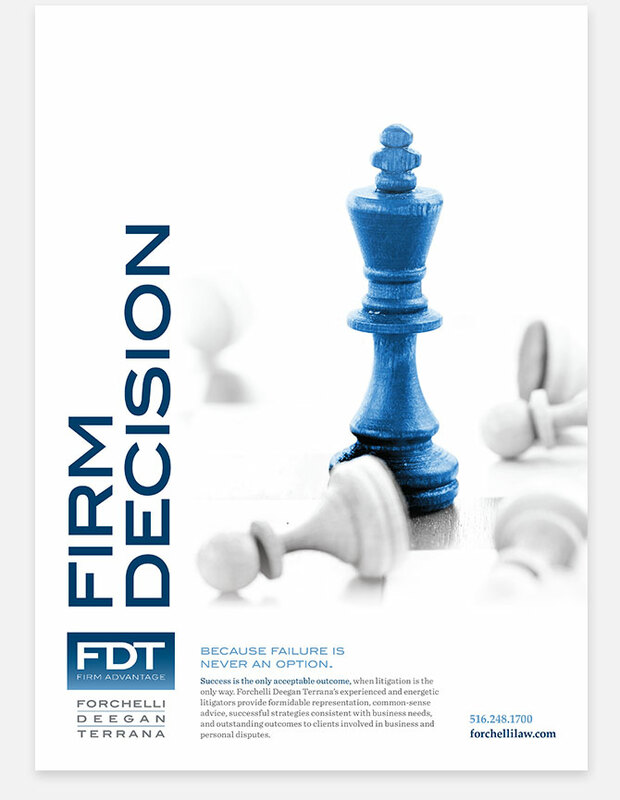 Is your website helping or hurting your practice? 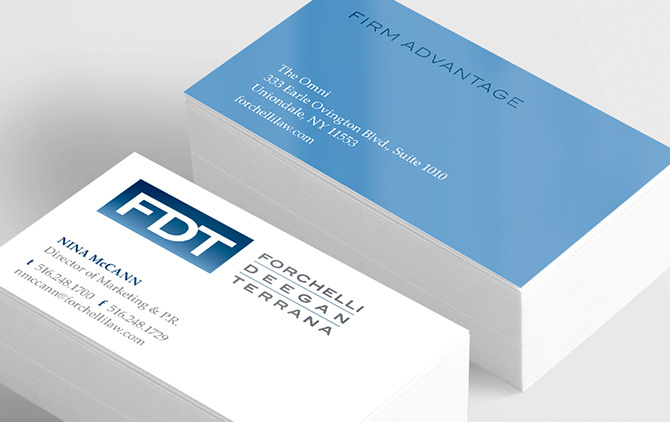 The decision to move away from a decades-long name was a bold one for this top-tier law firm on Long Island, New York. 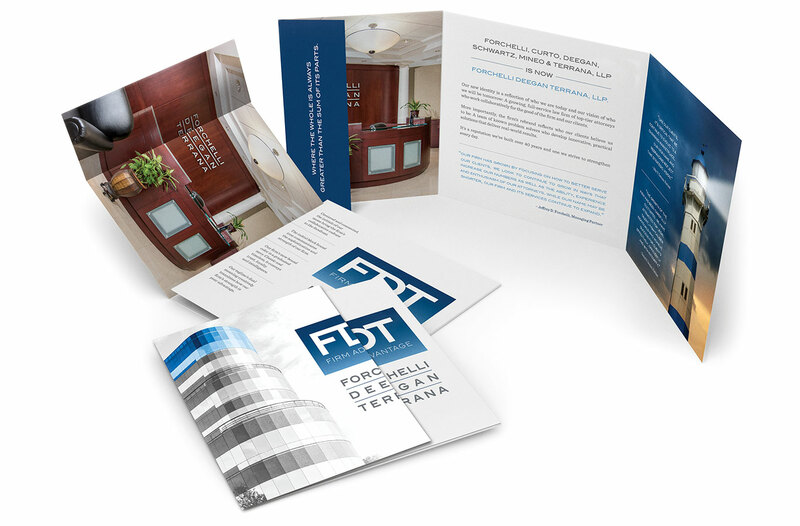 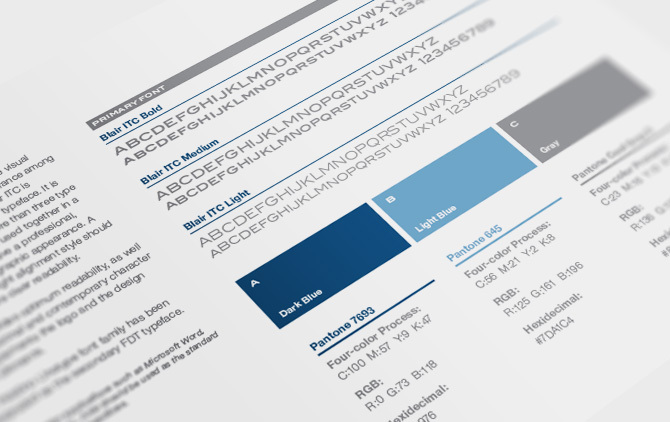 Our research-driven rebranding strategy gave them a bold new look and differentiating positioning to go along with it. 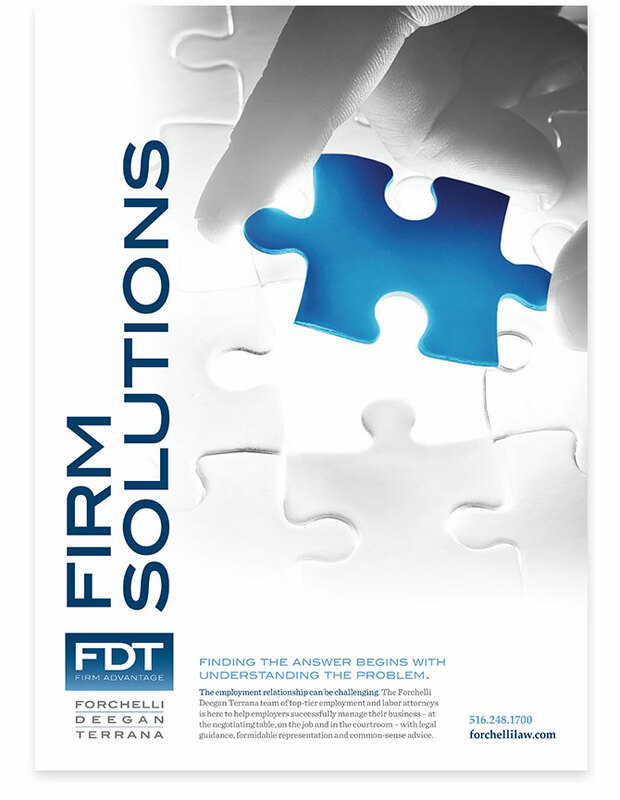 Forchelli Deegan Terrana’s new identity reflects what research shows their clients believe them to be: A team of practical problem solvers who develop innovative, practical solutions that deliver real-world results. 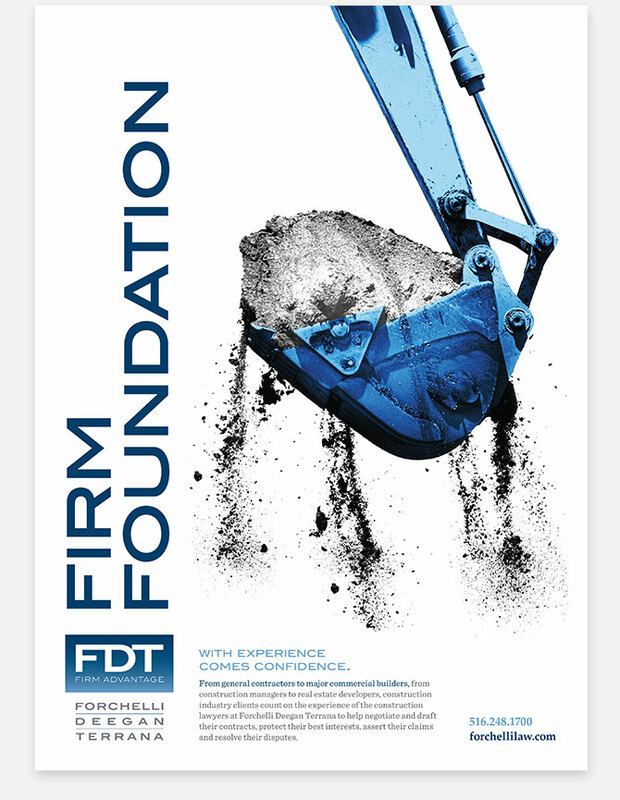 Announcing the firm’s new name and identity to their clients (many of whom participated in the research that drove it) set the stage—and sophisticated tone—for the external launch campaign that followed. 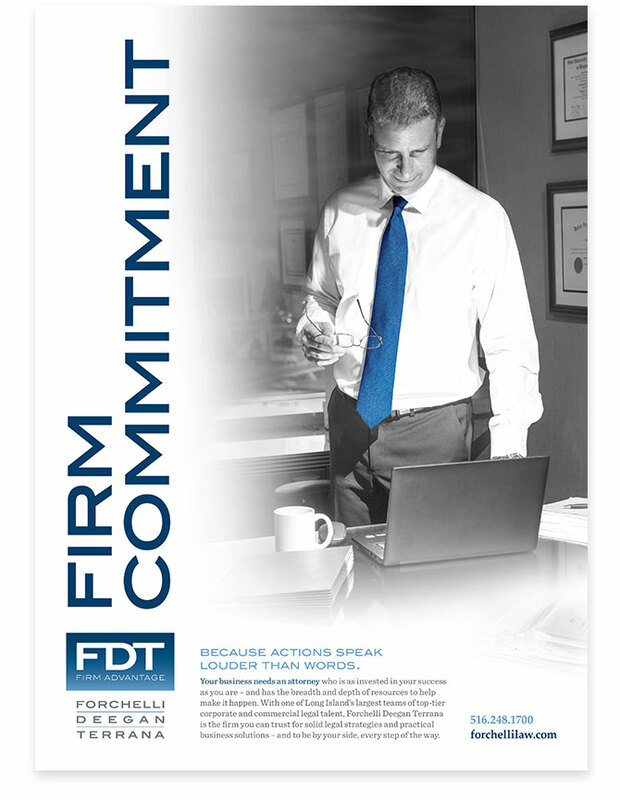 Campaign creative translates the firm’s internal collegial culture into outcomes-driven external messaging in executions that work to promote the new brand and priority practice areas.